Samsung has revealed its new tablet and smartphone versions, which are set to be released next week. 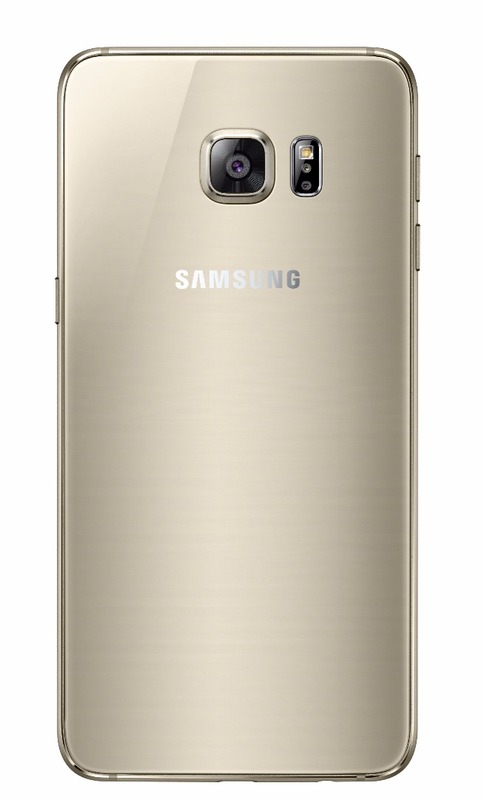 The Galaxy S6 edge+ phone includes a 14.5 cm display screen, and a “dual-edge” curved display. 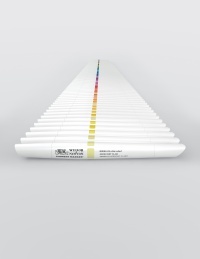 It is 1.5cm larger than the Galaxy S6 and SD edge, which were released in April this year, but includes fewer colour options. 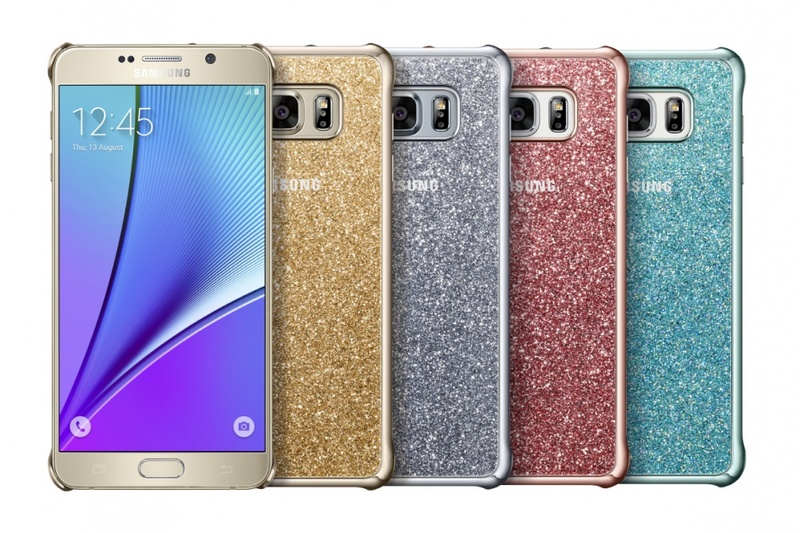 It is available in black and gold, while the S6 is also available in blue and the S6 edge is available in green. 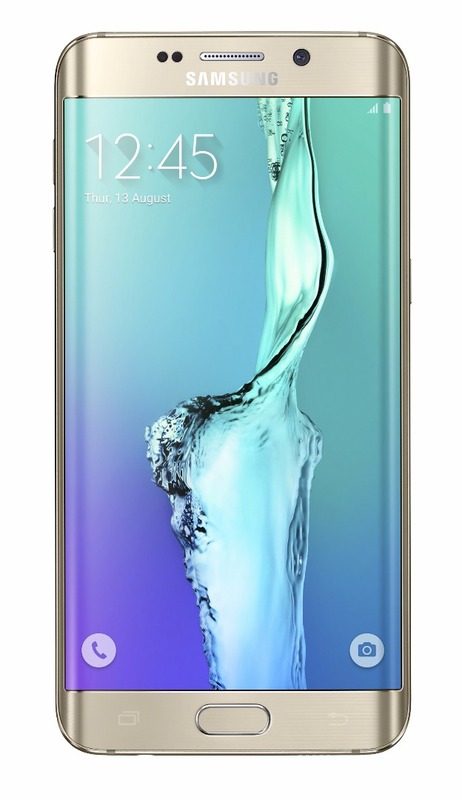 The Galaxy Note5 will be Samsung’s latest tablet, and features a 14.5cm screen and a curved back which aims to fit “perfectly in the palm of the hand”, the company says. 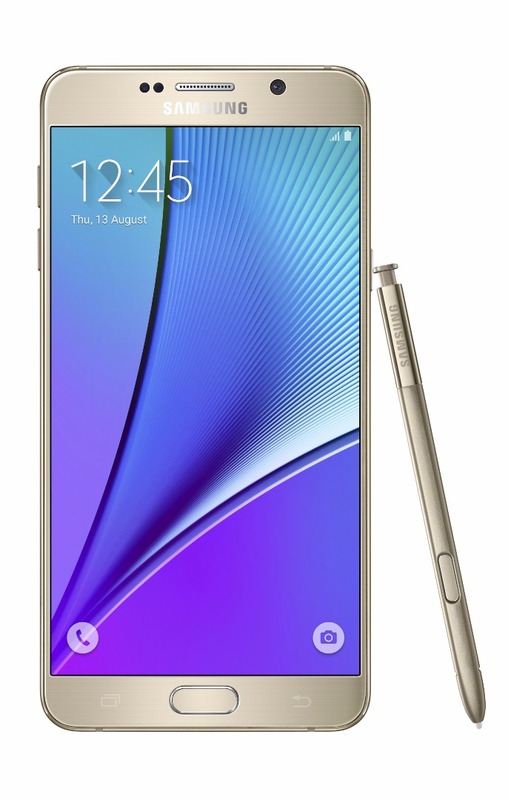 It also includes an updated stylus, or S Pen, and can be used with Samsung’s new payment system Samsung Pay. Both new pieces of hardware include enhanced UX displays, camera, and audio and wireless charging. The device releases follow the Samsung Gear S smart watch, which was released in August last year, rivalling the Apple watch, which was released in April this year. 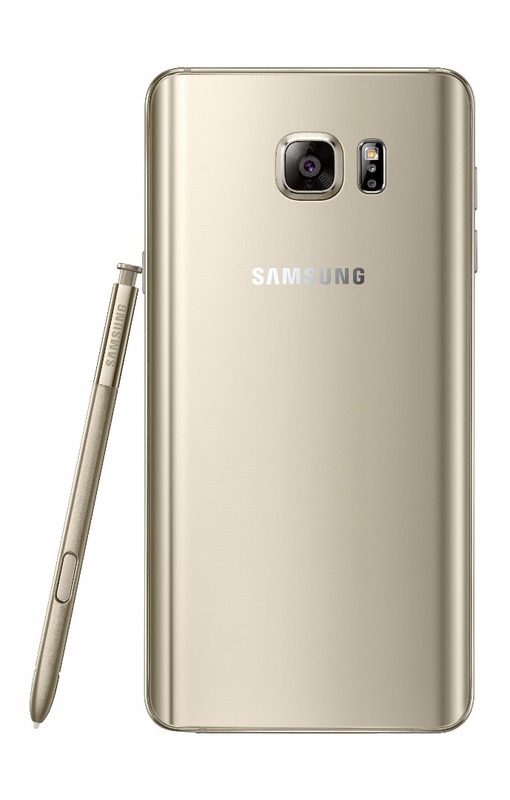 While the S6 edge+ is set to be released in the UK, there are currently no plans to release the Note5 in Europe, the BBC reports. The two new devices will be released on 21 August, almost a month before the expected release date of rival Apple’s new iPhone and iPad. Apple’s new devices are rumoured to be called the iPhone 6s/7, and the iPad Air3.